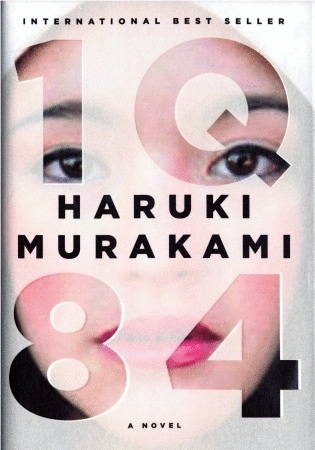 “This is not Harry Potter, it’s a 1,600-page translation from Japanese.” – The world awaits the release of Haruki Murakami’s 1Q84. “I’m not very interested in people.” – Joan Didion is profiled in New York Magazine. Kevin Canfield of Salon wants to know if Harper Perennial is the imprint that will change publishing for the better. Neal Pollack is interviews about his e-book, Jewball, at The Nervous Breakdown. What would Hemingway think about the last bullfighter in Catalonia? At Vice: Giancarlo DiTrapano (New York Tyrant) interviewed the guy behind Youth Lagoon.